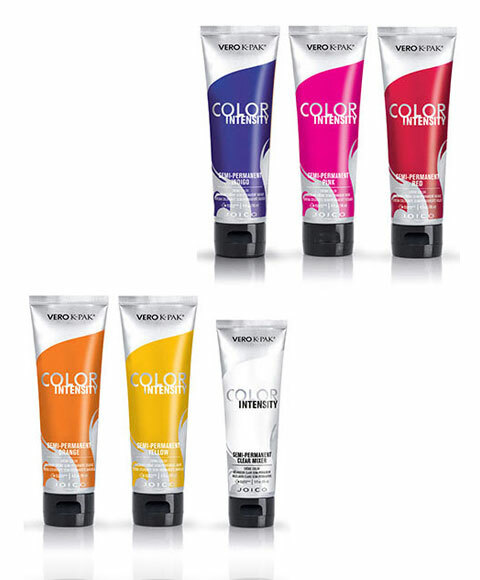 Joico Vero K Pak Color Intensity Semi Permanent Creme Color. Joico Color Intensity shade collection lets you achieve the most intensive, vibrant hair color imaginable! With these concentrated pigments, your color will not only be beautiful but your hair will become shiny and healthy. Eight intermixable semi-permanent shades to choose from.